Phillip Porto’s brand—which he runs with his wife, Christa—blends a raw approach to capturing real moments with a fine-art feel. Influenced by Wes Anderson, Vogue magazine and the raw authentic emotions from the day, Porto shoots for a mix of those elements in his work. The Fuji photographer states, “I love when our couples say, ‘Dang, that’s me!’ when we deliver the collections. We want them to feel like they are on top of the world." He also hears that the connection he makes with the couple and his level of care throughout the process is what sets him apart from the pack. 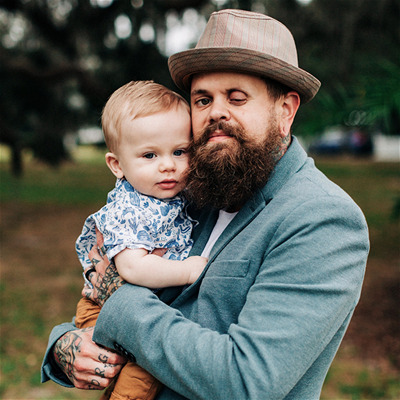 When not holding a camera, he is enjoying time with his beautiful wife Christa and his amazing son Jonah, serving at his church Journey Hyde Park, listening to old school hip-hop, or sipping on his favorite Scotch.